After years running a company in the fashion industry and witnessing environmental pollution and human rights violations, Beth Doane had finally seen enough. But instead of leaving the industry behind, she wanted to try and change it -- and that’s exactly what she did with Raintees. Built on her vision that fashion could be made ethically while making a difference, every Raintee sold plants a tree in an endangered forest and helps to donate school supplies to children in need. To date, Raintees has helped sent children to school across 20 countries and planted over 40,000 trees. 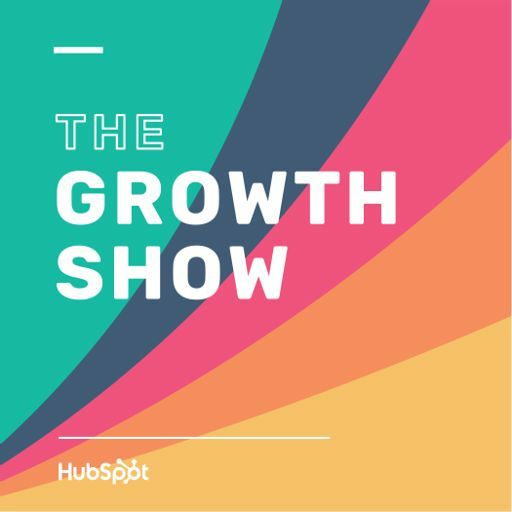 Beth joins HubSpot’s Meghan Keaney Anderson on this episode of The Growth Show to share the story behind Raintees and why she believes that businesses built to give back are setting the new standard for our future. We want to learn a little more about our listeners, so we created this quick survey: http://bit.ly/growthshowsurvey -- the feedback will help give us a better sense of who our listeners are and guide upcoming episodes. Thanks!